Smoothness, Adjustability, Stability......the concepts that made Iron Cobra the pedal with the "feel that's unreal". With the second generation of Iron Cobra, the feel is even more unreal. These are pedals that can take you to new heights with blinding speed and power that's smoother, quieter, and more sensitive than you ever thought possible. 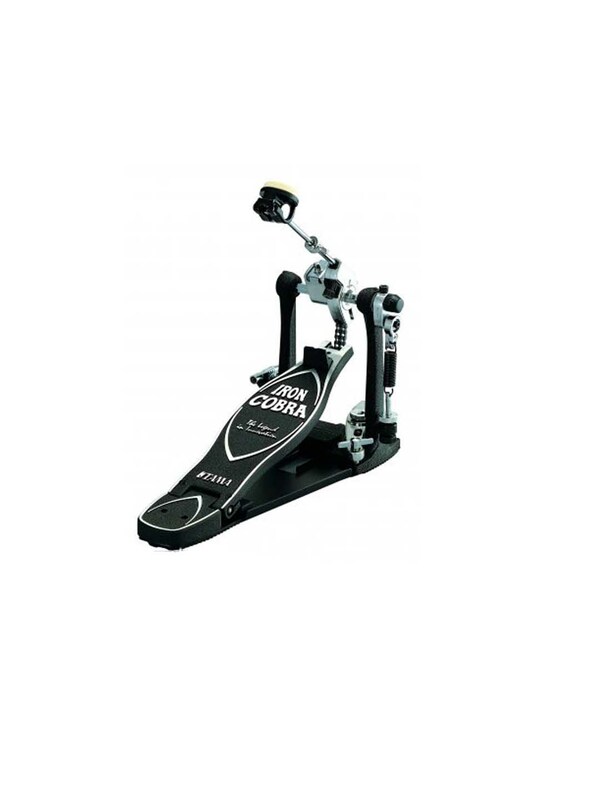 Iron Cobra is the result of extensive work with numerous drummers in the tireless pursuit of the ultimate pedal.